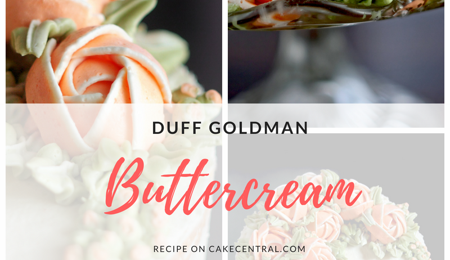 For those who don't like fondant, here is a recipe for Rolled Buttercream that can be used to cover a cake or on cookies. Upside: Most of the work can be done in your Kitchen Aide! Place Shortening into a large mixer bowl and cream on medium speed until smooth. While mixer is running, add Corn Syrup, Vanilla, Salt, Lemon and Orange Oil and mix until well blended. 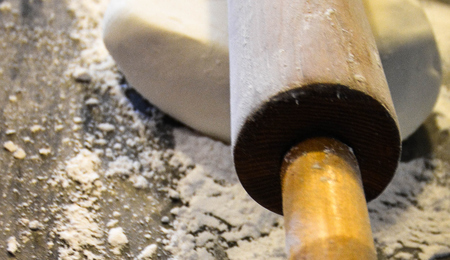 Reduce speed to low and gradually add about 2/3 of the powdered sugar until soft dough is formed. Turn mixture out onto surface dusted with powdered sugar. Knead in the reamining 1/3 of the sugar. 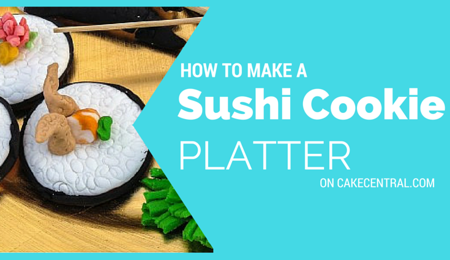 Continue kneading until buttercream is smooth. If it is sticky add more icing sugar, a little at a time. chill for a few hour. Before use, bring rolled buttercream to room temp. Yields: 6 1/2 cups is sufficient to cover two 10" round cakes 3" high. Storage: One week at toom temp. One month refrigerated. Three months frozen.